Terry Adams: Katrina in the land of Ivan. 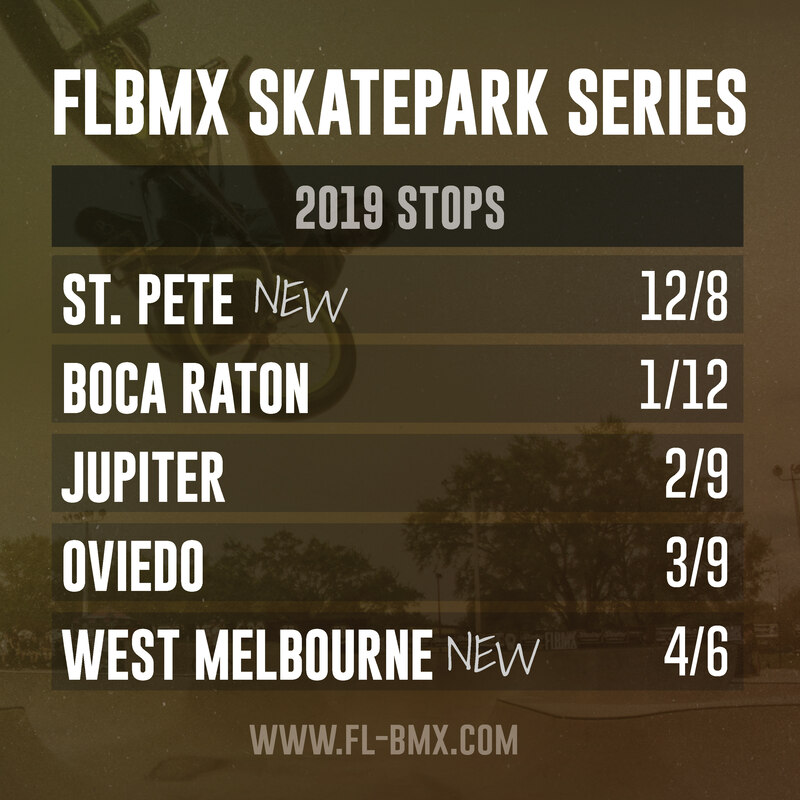 Over the course of last week, I found myself shooting on the East Coast of Fl., then a day later, shooting on the West/Central Coast of Florida. In hindsight, the most consecutive days of hard riding and consistent photo snapping I’ve tucked under my belt in awhile. 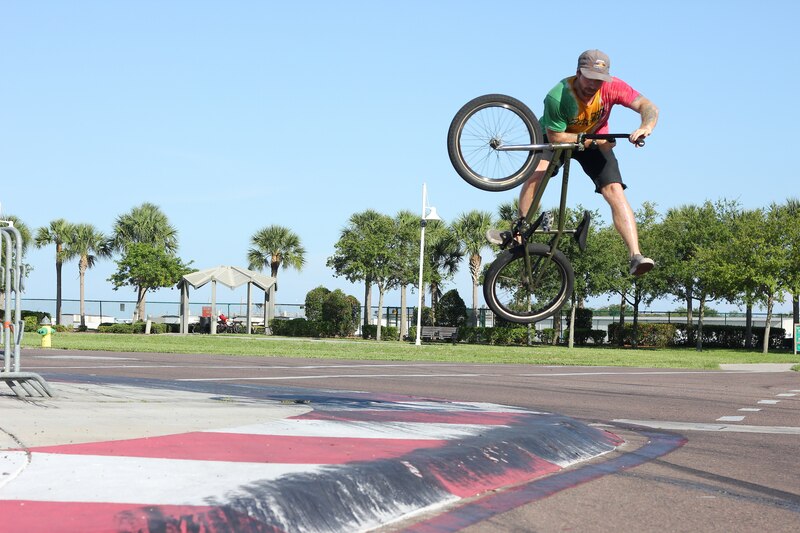 Mulville: Bump Jump One Footed Tabe on a Indy track directly in front of the Dali Museum. 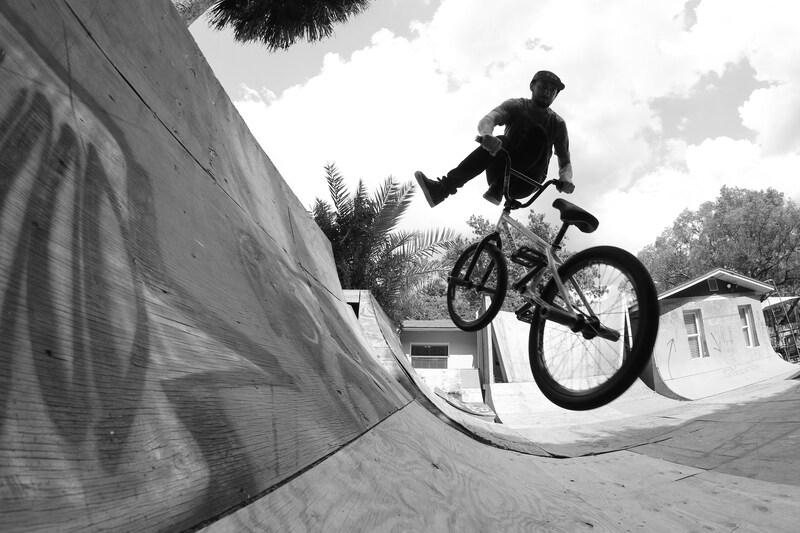 Terry Adams: Whip in Paradise. Terry Adam: Blender on a fishing pier. Trey Jones, handling his own backyard. You are your own master. 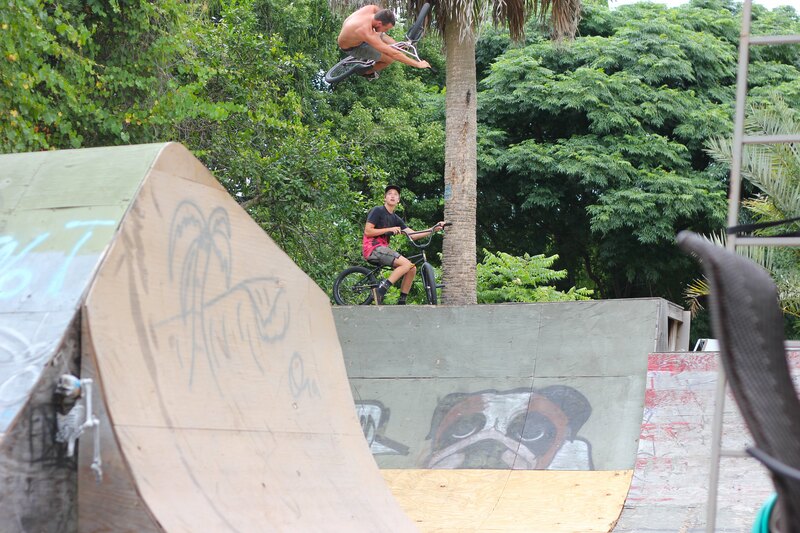 Chad Degroot: 180 wall carve at Trey Jones. 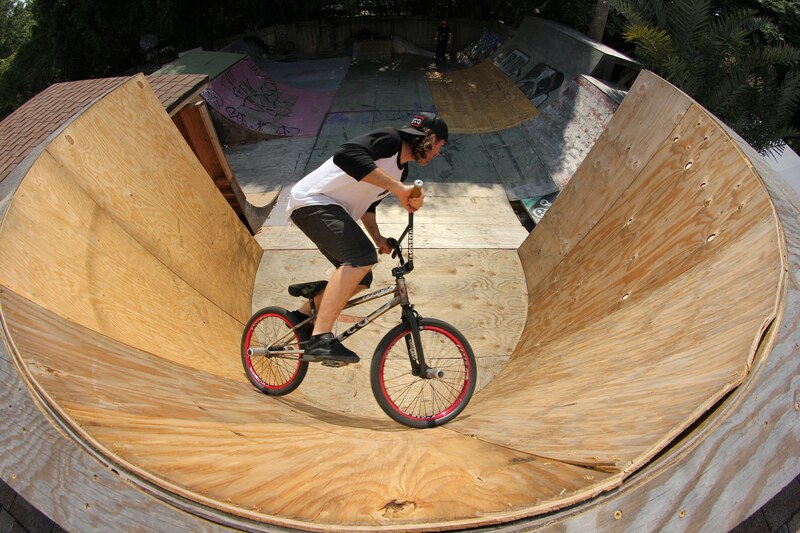 Scott Weaver: hitchhiking in between transitions. This was truly incredible to watch. 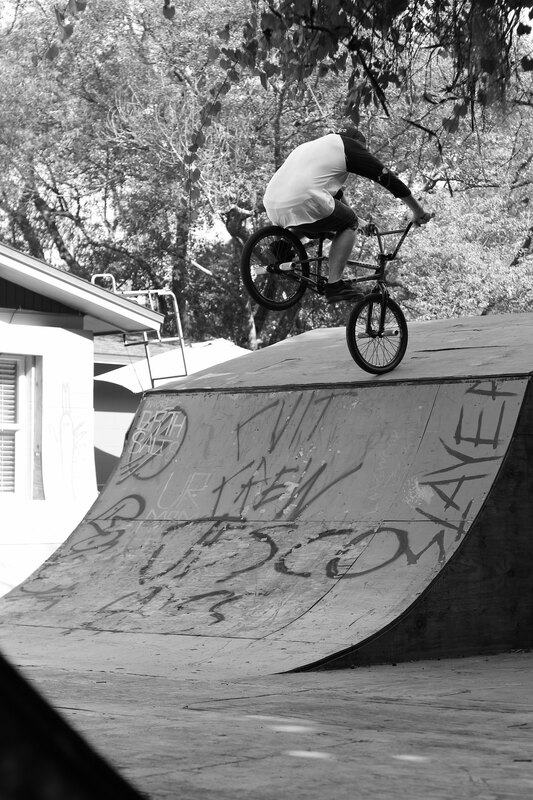 Degroot: Nose fakie at Trey’s. 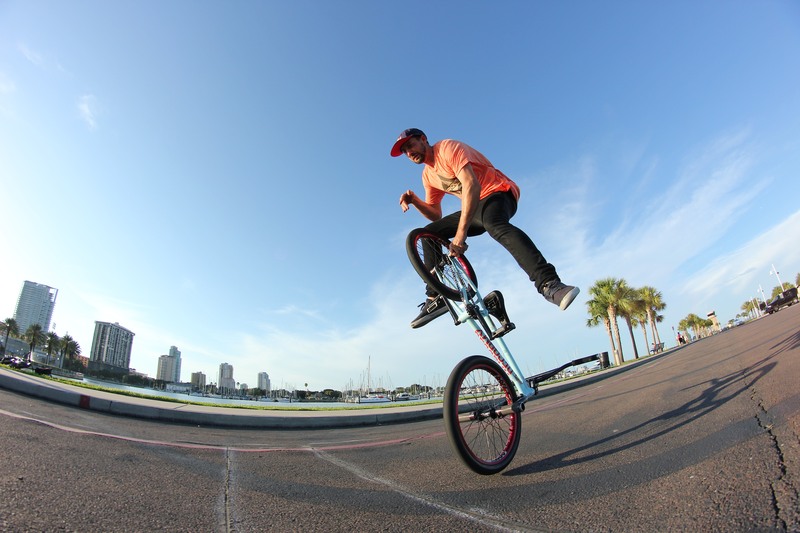 Degroot: Low wheelie spin amidst a flat/street hybrid session. 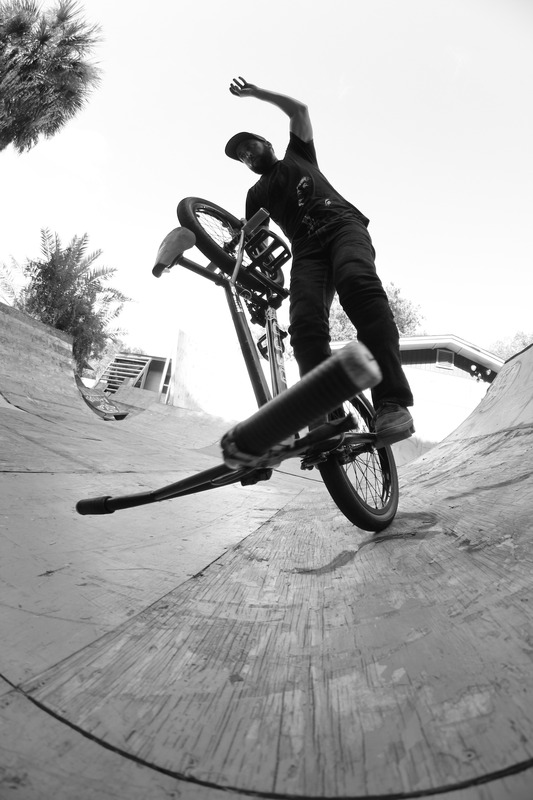 Terry Adams: About the fifth whip air he’s pulled. Honor to have caught it. 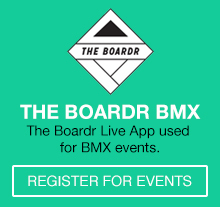 This entry was posted in Uncategorized and tagged bmx, chad degroot, flbmx, Mark Mulville, orlando, profile racing, scott weaver, shadow conspiracy, st. pete, Tampa, terry adams on 05/28/2015 by Matt Coplon.